Your water heater is one of the most important plumbing appliances in your home. If every Tampa Bay homeowner follows the following tips their water heaters will be safer, run more efficiently and last longer. Tip 1: Flush your water heater tank. 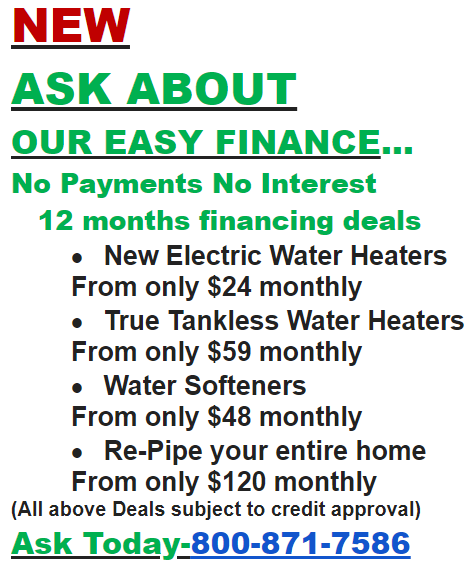 Your water heater will work best when there is nothing in the tank but pure water. Unfortunately, sediment can build up in the bottom of the tank over time, and this makes it more difficult to heat the water. In order to improve the efficiency of your water heater tank, and to prevent rust, you should flush the tank once every year to remove the old water and sediment and replace it with clean water. If you want to use the water in the tank to water you r garden, attach the hose from the water heater drain valve and stretch the hose outside. Tip 2: Insulate the water heater tank and pipes. Another way you can improve the efficiency of your water heater is by adding insulation to the pipes and the water heater tank. This insulation will keep the heat inside your water heater where it belongs. The water won’t cool off on route from the tank to your taps. 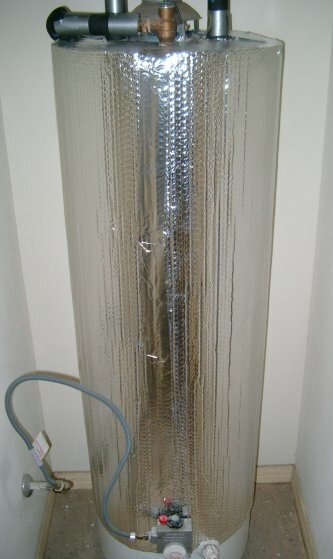 Insulating blankets are simple to install on the tank, and insulating sleeves are easy to use on pipes. Tip 3: Decrease the water temperature. Water heaters are often pre-set to a temperature of 140° F, which is hot enough to scald a person’s skin. If you have children in your home or are concerned about getting burned, you can decrease the thermostat or the setting on the water heater to decrease the temperature of the water coming out. Not only is this safer for you and your family but it will also save you energy and be less expensive to run. Tip 4: Test the TPR valve. 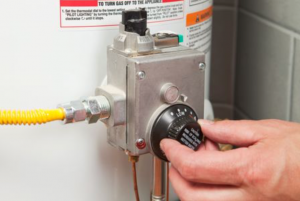 The TPR valve, or the temperature and pressure relief valve, is a very important safety feature on your water heater. It ensures that the pressure in the tank doesn’t increase to dangerous levels. Make sure the valve is working properly. Open the lever and wait for the water to rush out the discharge pipe. If there is no water, call Cass Plumbing of Tampa Bay immediately and we will come right out and replace your valve. Tip 5: Check the anode rod. 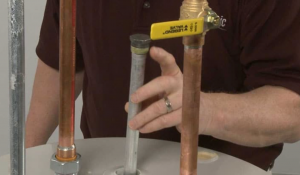 The anode rod inside your water tank can increase the life expectancy of your water heater by extracting elements that would cause your water heater tank to rust. That rod should be inspected every year and it should be replaced in five-year intervals. Make sure that the anode rod inspection is a part of your annual water heater maintenance this year. You would be amazed at how many Tampa homeowners neglect this water heater tip. 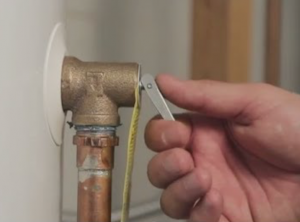 This 1 tip can add years to the life of your water heater. Annual water heater inspections and regular appliance maintenance are important for the health and safety of your family. 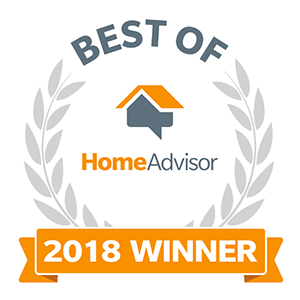 Performing these tasks or calling a professional plumbing service like Cass Plumbing of Tampa Bay to do it for you will keep your water heater working more efficiently and will add life to it. 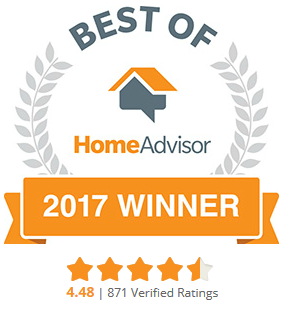 For all of your water heater service and replacement issues in the Greater Tampa Bay region, call the most trusted plumber in Tampa. Call Cass Plumbing!